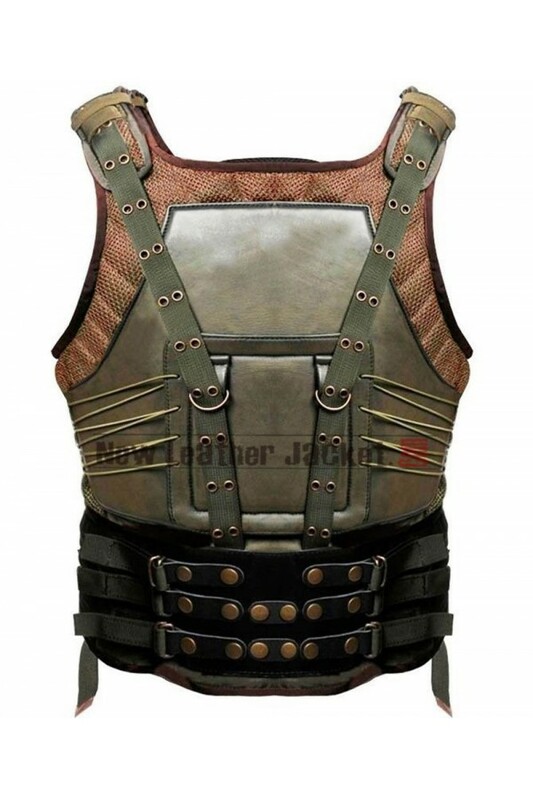 This Bane Leather Vest from the hollywood movie "The Dark Knight Rises." 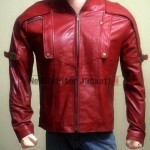 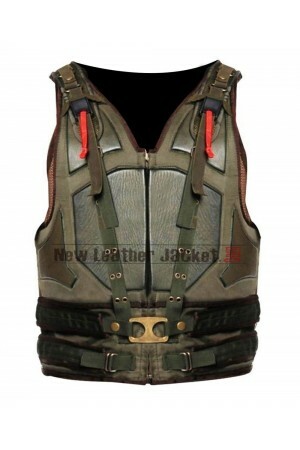 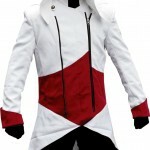 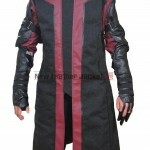 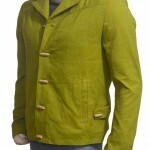 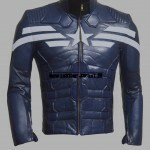 The Vest is made from synthetic Leather with padding. 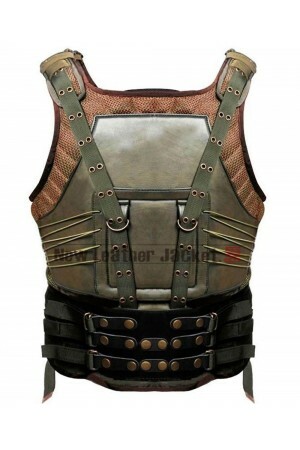 The vest comes with zipper and button fastening. 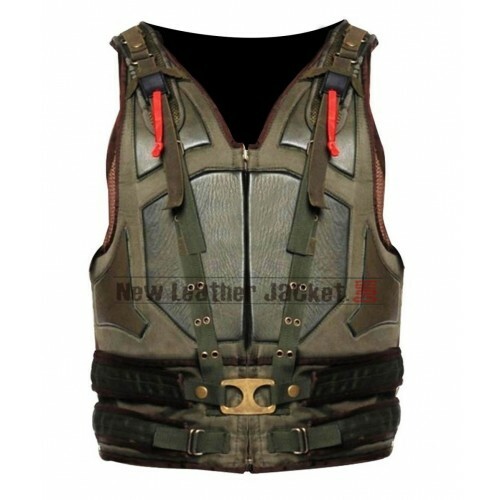 This dark knight rises bane vest is inspired Replica of the movie. 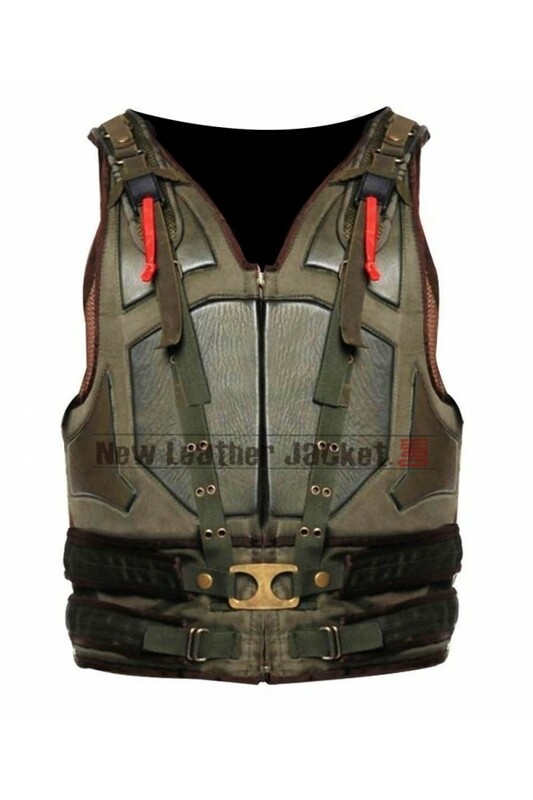 Product Details: Shell: Best quality Synthetic leather Lining: Shearling lining Stitching: First-..
David Harris The Warriors Leather VestThis Brown Vest is taken from Hollywood movie of "The Warriors..
WWE Roman Reigns Leather Vest This Vest was worn by Roman Reigns in WWE 100% Genuine ..